Enjoy a date night with a little adventure. 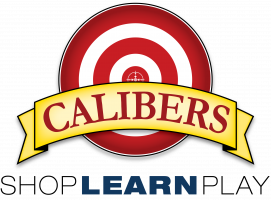 Our date night package includes range time for 2, one handgun rental, one rifle rental, one 50 round box of 9mm ammo, one 20 round box of .223/5.56 ammo, two targets of your choice, and a $40.00 gift card to use at our restaurant the Daily Grind, where after the range you can enjoy some great food, wine or craft beers. 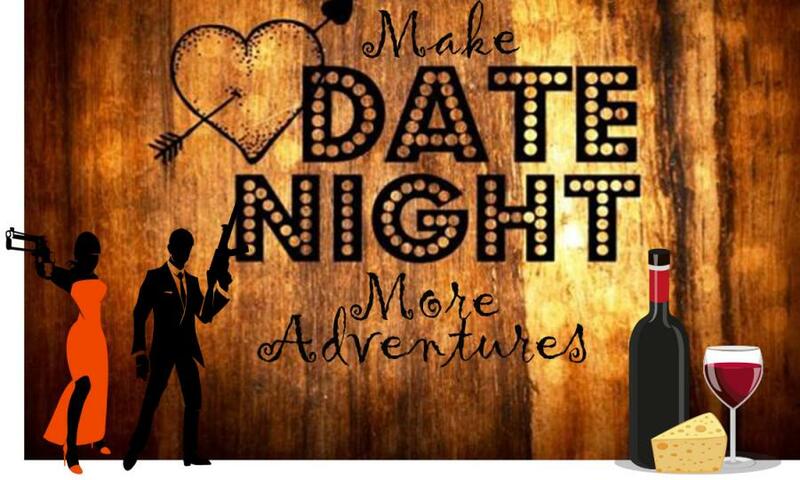 So make your next date night a little more adventurous!